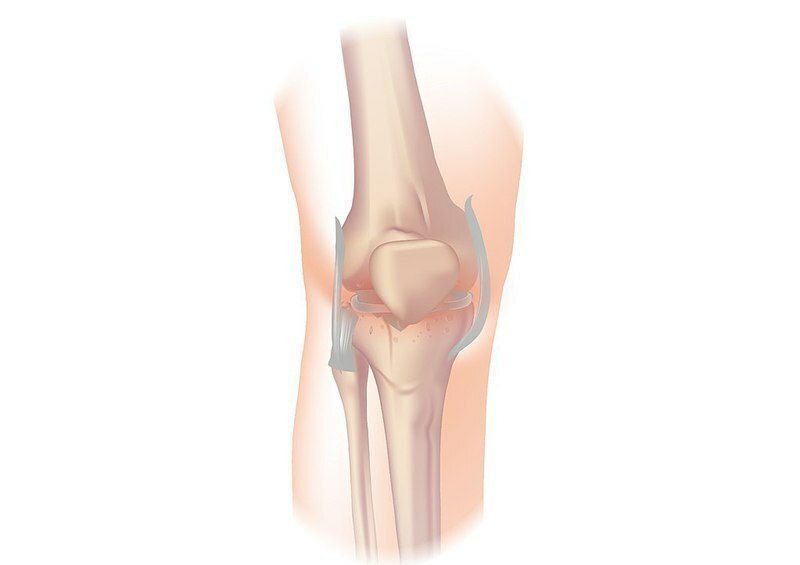 Osteoarthritis remains the most common type of joint disease globally. Credit: Injurymap. According to the trial data, the treatment demonstrated improved knee function and pain reduction, along with a decrease in bone marrow lesion grade, volume, and area. In December last year, the company reported that the trial met its primary endpoint of change in the Knee injury and Osteoarthritis Outcome Score (KOOS) pain from baseline at day 53. One of the secondary endpoints of the trial was the measurement of activities of daily living (ADL), which includes 17 factors such as ascending / descending, standing and shopping. Data showed that subjects who received iPPS demonstrated a statistically significant improvement in the mean percentage change of ADL to day 165, compared to the placebo arm. The change observed was 39.6% in the iPPS group versus 26.6% in the placebo-treated subjects. Another secondary endpoint was the mean change in KOOS pain scores. Trial results demonstrated a clinically effective outcome at day 165, with the pain reducing effects of iPPS durable over six months. Participants who were administered with iPPS experienced around a 50% decrease in KOOS pain scores, compared to placebo. The objective data endpoint, measuring bone marrow edema lesion (BML) grade, revealed a clinically meaningful and statistically significant reduction in BML volume and area with iPPS therapy. Paradigm noted that the BML volume with iPPS decreased by 34.2% compared to 3.6% in the placebo subjects, while the area reduced by 25.3% in iPPS patients compared to 11.9% increase with placebo. This BML data is said to indicate potential regression of osteoarthritis when treated using iPPS. 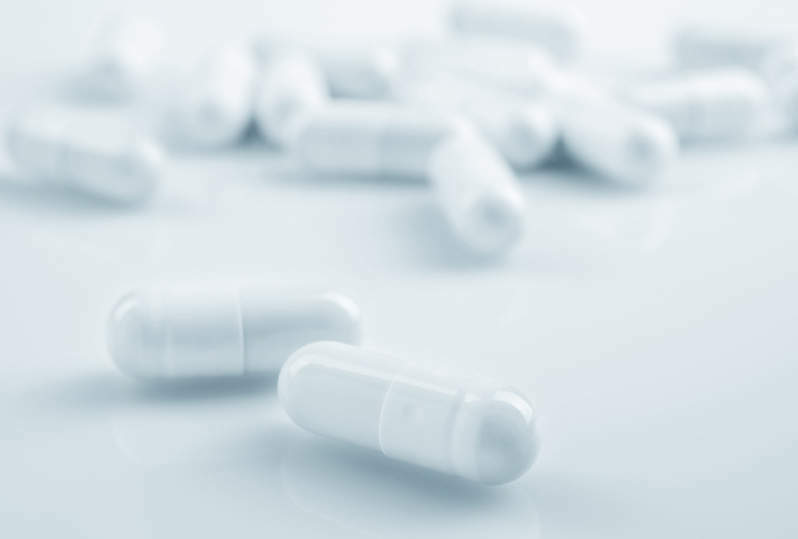 The company believes that iPPS possesses the potential to gain the US Food and Drug Administration (FDA) fast track status, which accelerates the review of therapies for serious conditions and those with unmet clinical need.